MaptimePDX | Let's Import Buildings to OSM! Let's Import Buildings to OSM! 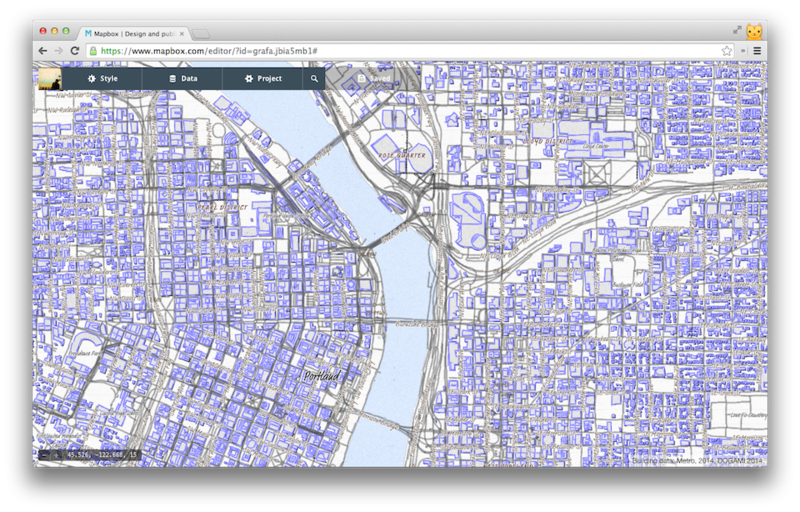 PDXOSGEO and MaptimePDX are teaming up, with the help of the City of Portland’s hard work, to finally import the building footprints for the city now that they’re in the public domain. Please join us this Saturday for a half day OSM hackathon at Urban Airship who have graciously opened their doors for us. Come write docs, work on conflation scripts, and help do some testing. All skill levels and background welcome. Look for the sign on the door with a number for entry. Food & non-alcoholic beverages are welcome. We’ll head over to Tilt next door for beers and wrap-up right after. No RSVP required but see the Calagator link for more info.